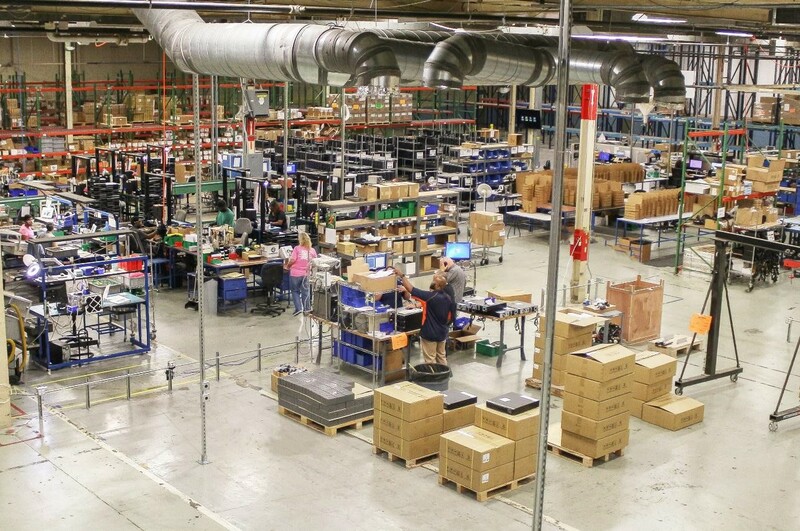 The primary operations at the North Carolina location include the manufacture and shipment of Powervar’s GTS Series, Sinergy III, and Security Plus UPS products. The North Carolina location is being operated by existing AMETEK Powervar staff to ensure a consistent customer experience between its Waukegan, IL, location and this new facility. The company is pleased to provide the benefit of this localization to its growing customer base in the southern and eastern United States. AMETEK Powervar’s Waukegan, IL facility will continue to serve as the company’s headquarters providing sales, customer service, engineering and service to its global account base. It also will continue to manufacture and ship its core power conditioning, three-phase UPS products, and specialized product lines from this location. AMETEK Powervar is a global provider of power management systems. It is headquartered in Waukegan, IL, and has international sales and service offices in the United Kingdom, Canada, Germany and Mexico. Its primary products include transformer-based power conditioners and uninterruptible power supplies (UPS) that support a plethora of diverse vertical markets. For more information, visit powervar.com. AMETEK Powervar is a unit of AMETEK, Inc., a leading global manufacturer of electronic instruments and electromechanical products. It can be followed on social media at Twitter: @AMETEKPowervar and LinkedIn. Beth O’Lear, Marketing Manager, AMETEK Powervar, beth.olear@ametek.com.